New Price: An impressive, detached, 4 bedroomed family home, revealing stylish, versatile and well presented accommodation throughout, set within good sized south facing rear gardens in the heart of Boroughbridge. 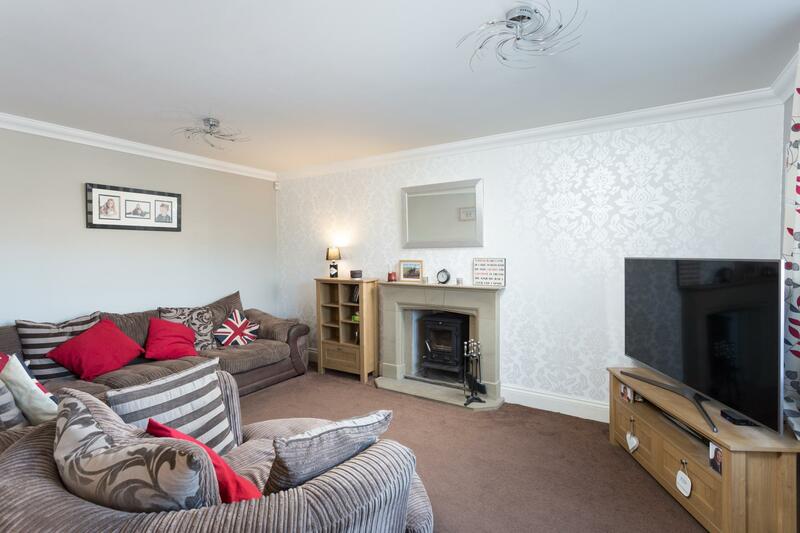 AN IMPRESSIVE, DETACHED, 4 BEDROOMED FAMILY HOME, REVEALING STYLISH, VERSATILE AND WELL PRESENTED ACCOMMODATION THROUGHOUT, SET WITHIN GOOD SIZED SOUTH FACING REAR GARDENS IN THE HEART OF BOROUGHBRIDGE. With UPVC double glazed windows, Travertine Flooring and Gas Fired Central Heating. 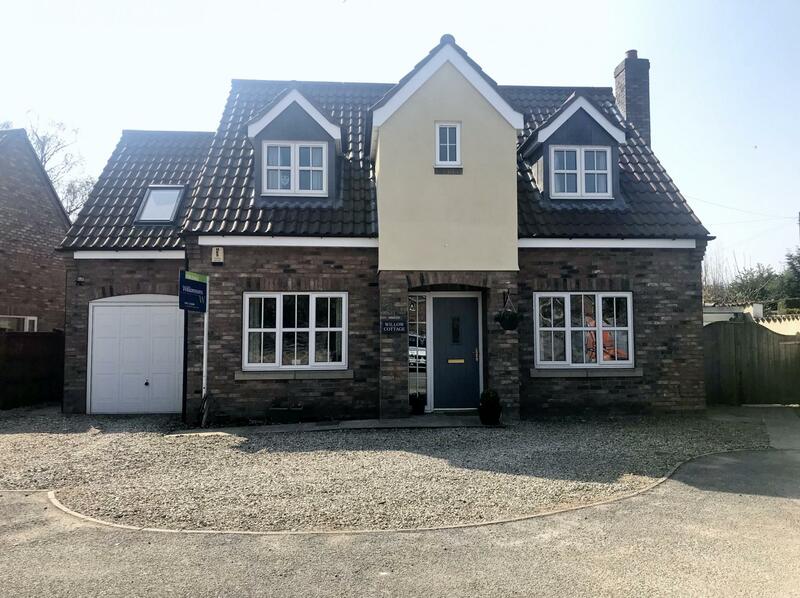 Out Built Open Porch, Staircase Reception Hall, Cloakroom/WC, Lounge, Separate Dining/Family Room, Comprehensively Fitted Kitchen Diner, Utility Room, Study. 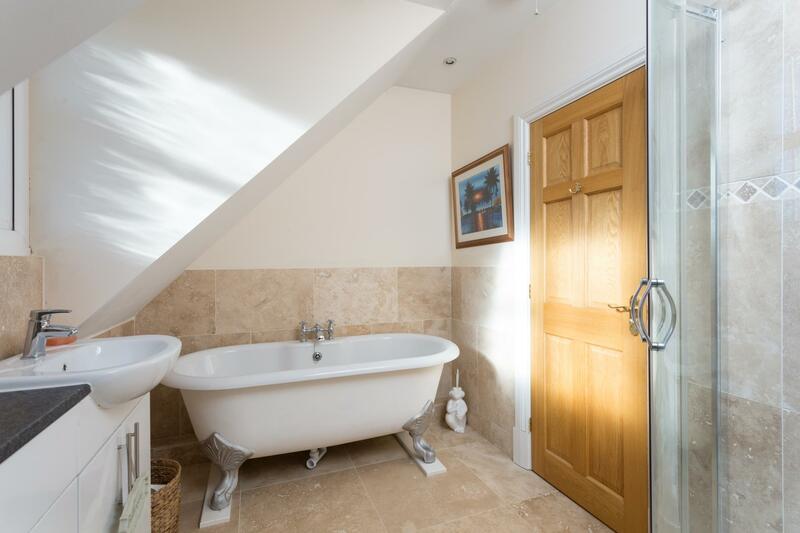 First Floor Landing, Master Bedroom, En Suite Bathroom/WC, 3 Further Bedrooms, Study/Box Room, Luxury Refitted House Bathroom. 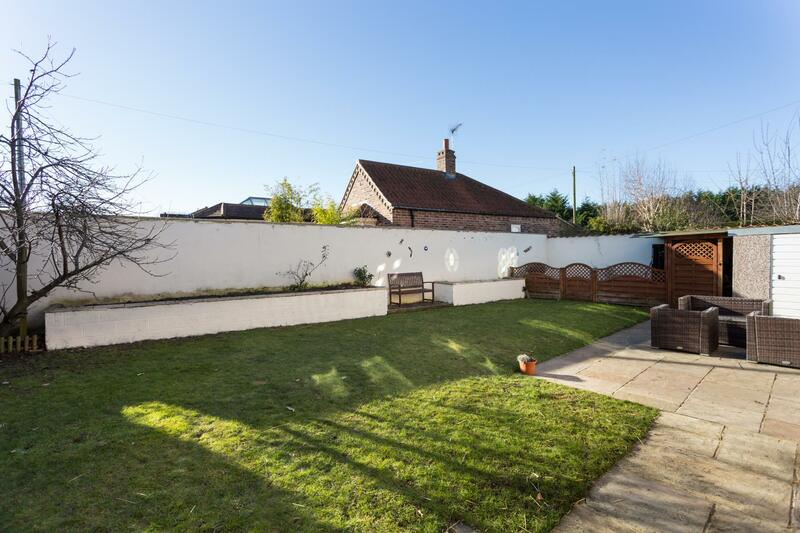 Single Detached Garage, Part Integral Garage, Landscaped Gardens. Viewing Highly Recommended To Appreciate. 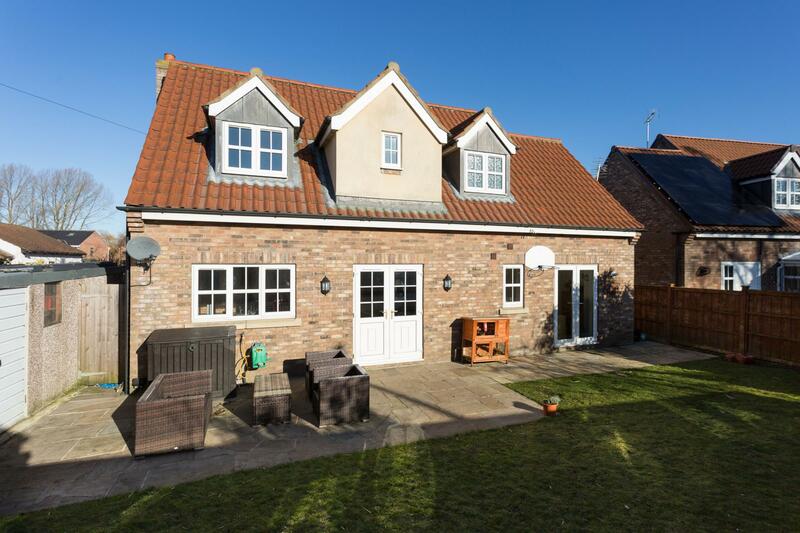 Enjoying a highly convenient position within the centre of Boroughbridge amenities and readily accessible to the A1 for travel further afield. 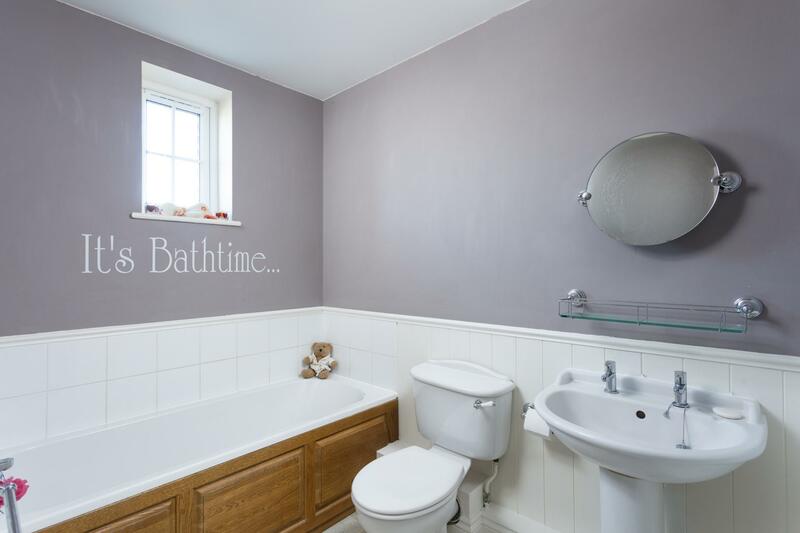 Willow Cottage built only 13 years ago and forms part of a small cul de sac of executive family homes, boasting surprisingly spacious and beautifully maintained accommodation complimented by good sized south facing rear gardens. Bought from new by the current vendors, this maturing family home has been the subject of some sympathetic updating and decoration throughout, approached from an outbuilt open porch to a composite entrance door with central glazed panel and floor to ceiling side window opens to a spacious RECEPTION HALL with useful understairs cupboard. Double timber part glazed doors open into a good size sitting room, feature fireplace with wood burning stove on an impressive stone hearth and matching surround. UPVC double glazed window overlooks the front aspect. A separate DINING/FAMILY ROOM overlooks the front driveway. 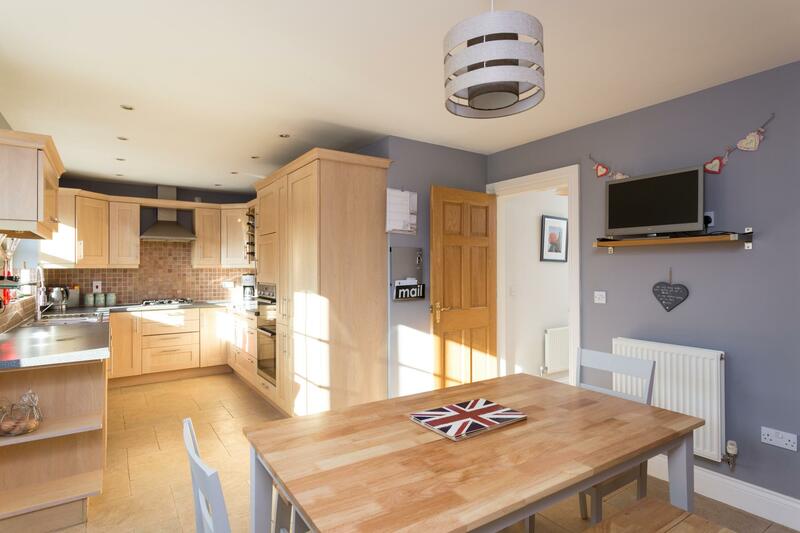 Good size KITCHEN/DINER represents the hub of the house, with French UPVC double glazed doors opening out onto the south facing patio and gardens beyond. The Kitchen has been comprehensively fitted with a range of beech fronted cupboard and drawer wall and floor units, complemented by preparatory work surfaces, inset 1 ½ bowl stainless steel sink unit with multi directional swan mixer tap and tiled splashback, inset gas hob, integral dishwasher, concealed cutlery drawer, range of cupboards, double oven with cupboards above, flanked by further range of fitted cupboards with integrated fridge/freezer. remaining garage/store with power and up and over metal door. FIRST FLOOR. LANDING, airing cupboard with hot water cylinder. MASTER BEDROOM with good size EN SUITE BATHROOM having part tiled walls, suite comprising panel bath, pedestal wash hand basin, low suite WC. There are THREE FURTHER GOOD SIZED BEDROOMS and separate box room/study. A recently refitted and delightful 4 piece white LUXURY HOUSE BATHROOM suite comprising, feature free standing roll top bath with chrome mixer taps, vanity wash hand basin, fitted low suite WC with white gloss fronted cupboard with rolltop shelf above, separate corner shower, fully tiled throughout and vertical chrome towel radiator. 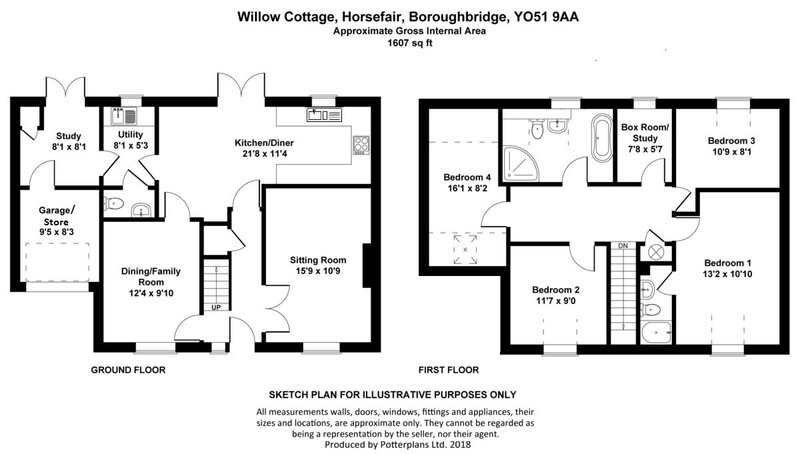 Outside, Willow Cottage enjoys a highly convenient position on this maturing small executive development in the heart of Boroughbridge amenities. To the front a full width gravelled driveway provides parking for a number of vehicles and access to the INTEGRAL GARAGE/STORE. At the front to oneside is a wooden hand gate leading around the side of the house, whilst to the other side timber double gates lead to a SINGLE CONCRETE GARAGE/WORKSHOP with personal door accessed from the rear garden, a further timber gate acceses the fully enclosed child friendly, south facing, mainly laid to lawn rear garden with raised borders and white rendered boundary wall to two sides providing privacy. An enclosed paved patio to one side and useful log store. 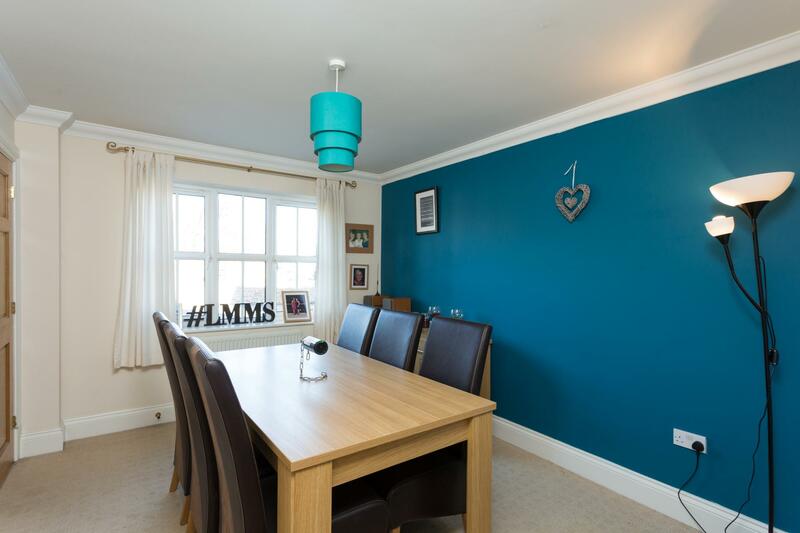 A further full width patio resides directly from the kitchen/diner and study providing al fresco dining. 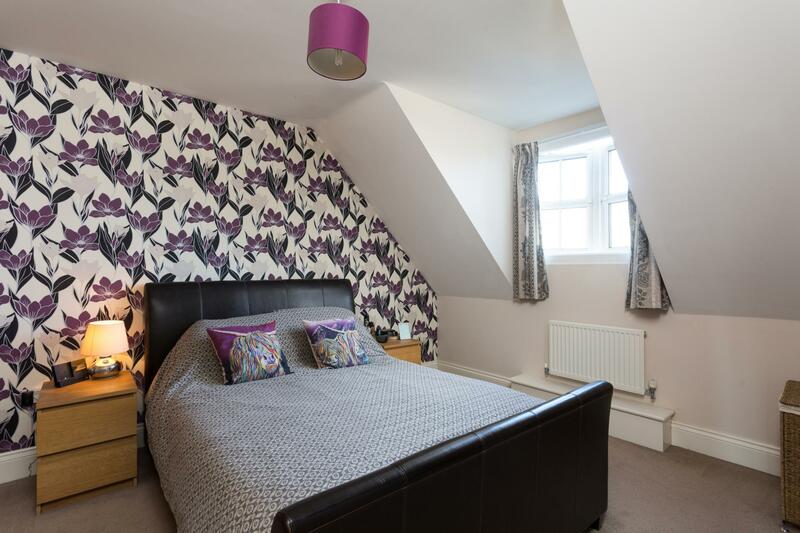 LOCATION - Boroughbridge lies approximately 18 miles from York, 10.5 miles from Harrogate and 7.5 miles from Ripon, as well as the Yorkshire Dales and North Yorkshire Moors national parks. The town boasts amenities including a range of independent high street shops, restaurants, pubs, banks, leisure facilities, primary and secondary schools, with excellent connections to the A1(M) and A19 motorways and its proximity to the major mainline rail connections at York and Thirsk, making travel to and from the town easy and simple. next to Boroughbridge Hardware, proceed straight for 50 yards joining a private road Willow Cottage is on the left hand side, identified by the Williamsons 'For Sale' board.